Today was day two of the Game Developers Conference (GDC) and I have yet more coverage. Listen to my thoughts on the Bioware lecture and their preview of Jade Empire, the Nintendo keynote speech, leveling up in “ConfQuest” (the real-world massively multiplayer RPG I’m playing at the GDC), listening to Tim Schafer, Warren Spector, and Neil Young talk about interactive stories, my first roundtable, finding out why all the movies in Resident Evil 4 were done in real-time, and the big finish to “ConfQuest”! 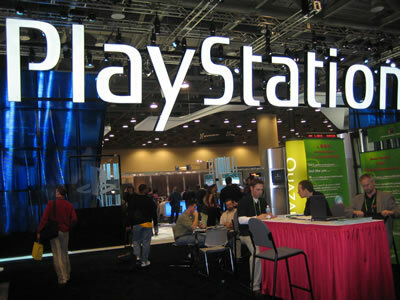 Get the podcast here: Gaming Steve at the GDC Day 2.